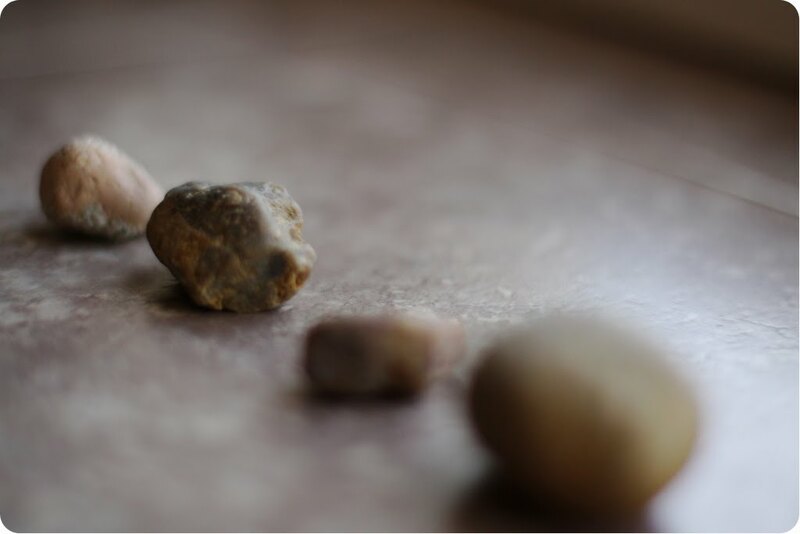 i find rocks in our mcphee home everywhere. 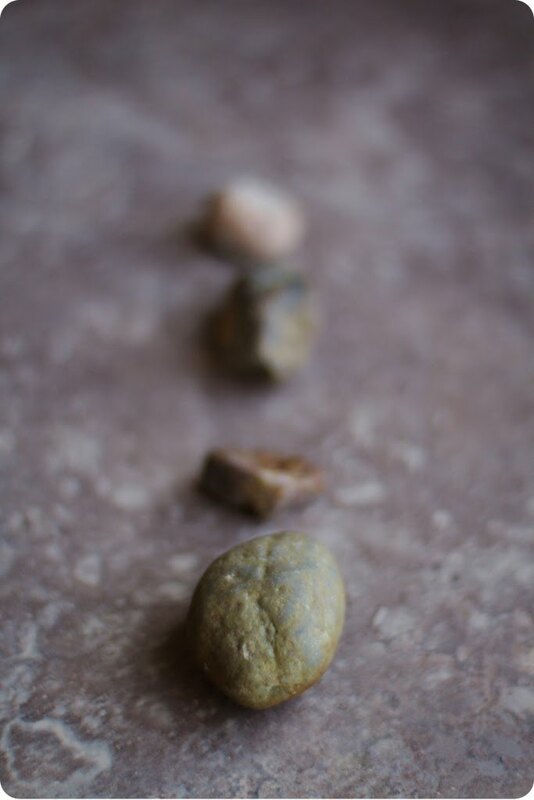 i found these four rocks while tidying up our family room. each in a different spot. little tiny nora g had to remind me that those rocks belong to her. 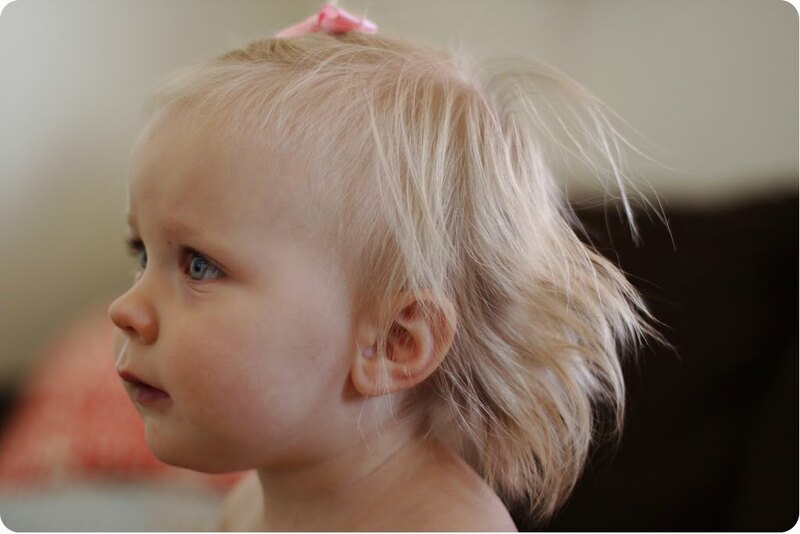 this is what my girl looks like post piggies in her hair. love, love, love my little tiny. I love your little rock finding tiny!!! Give her a love from Aunt Mimi. 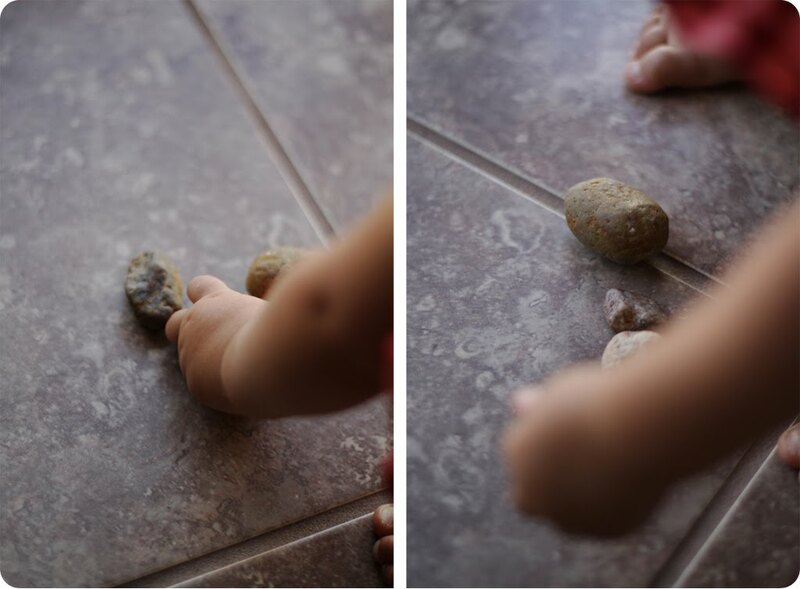 I love that when Nora plays with the rocks at my house, she always tries to eat them! Such a cutie!